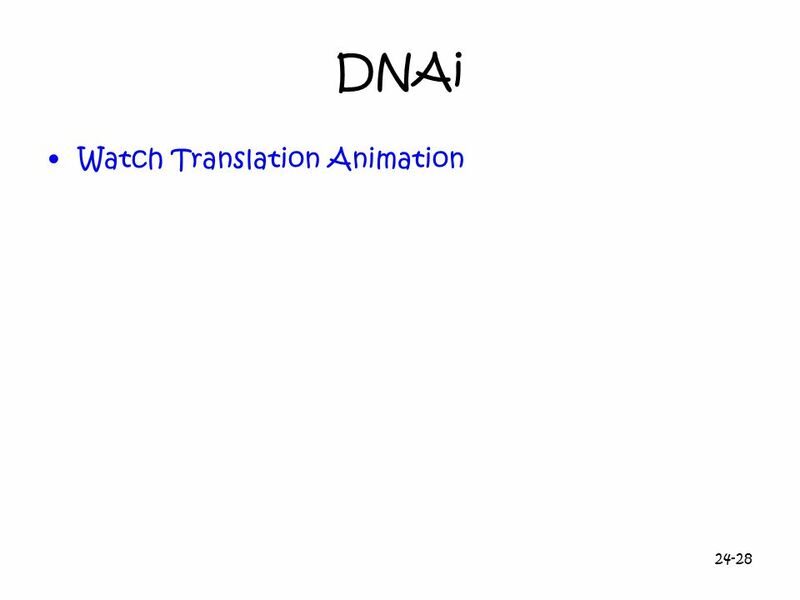 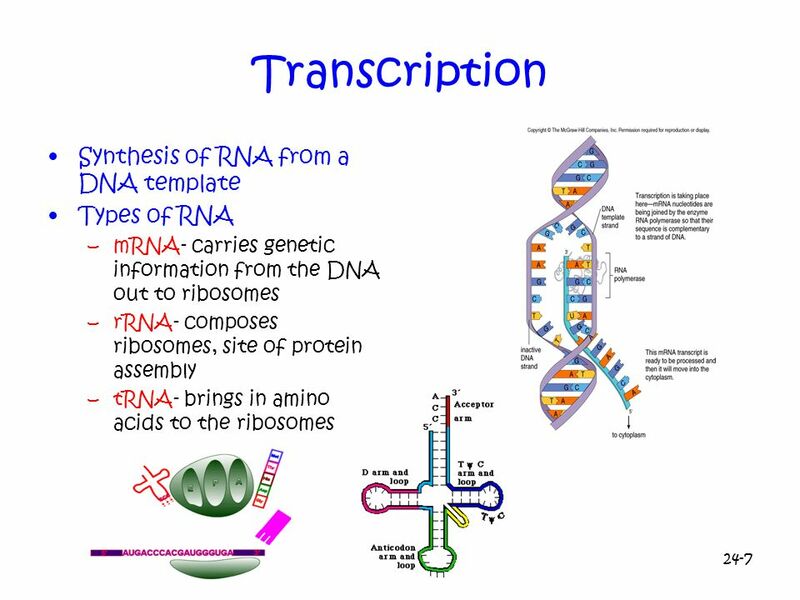 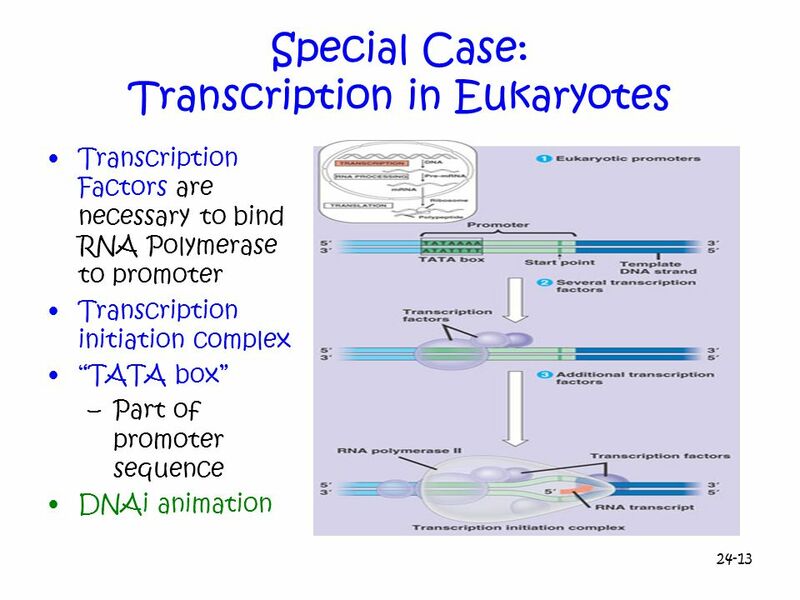 Promoter Transcription unit RNA polymerase Start point 5 3 Rewound RNA transcript Completed RNA transcript Unwound DNA Template strand of DNA 1 Initiation. 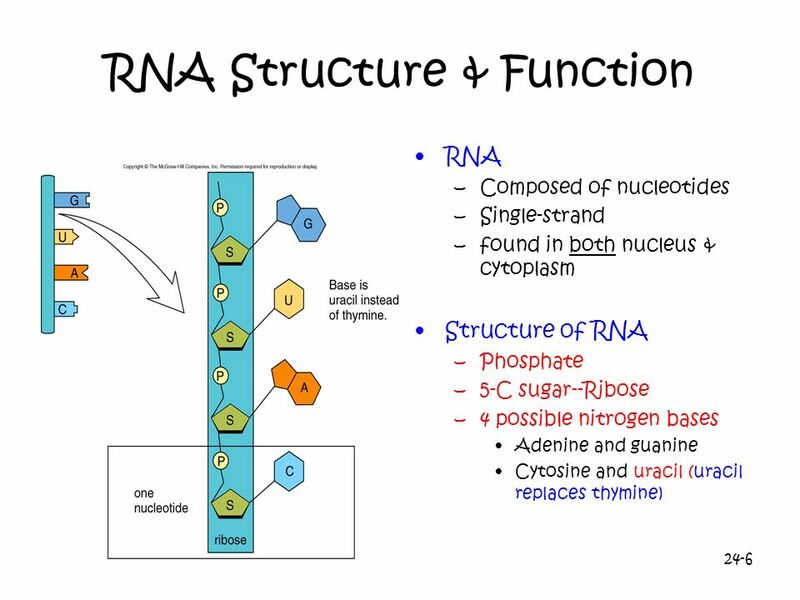 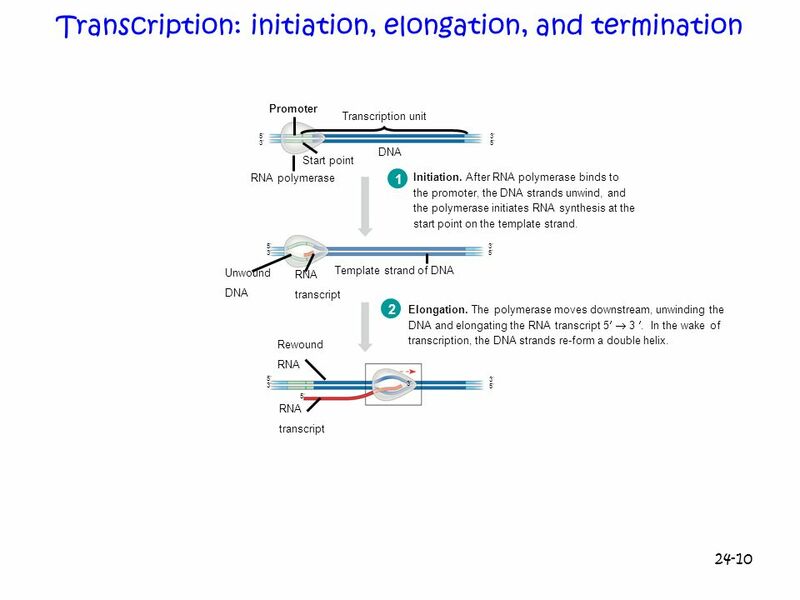 After RNA polymerase binds to the promoter, the DNA strands unwind, and the polymerase initiates RNA synthesis at the start point on the template strand. 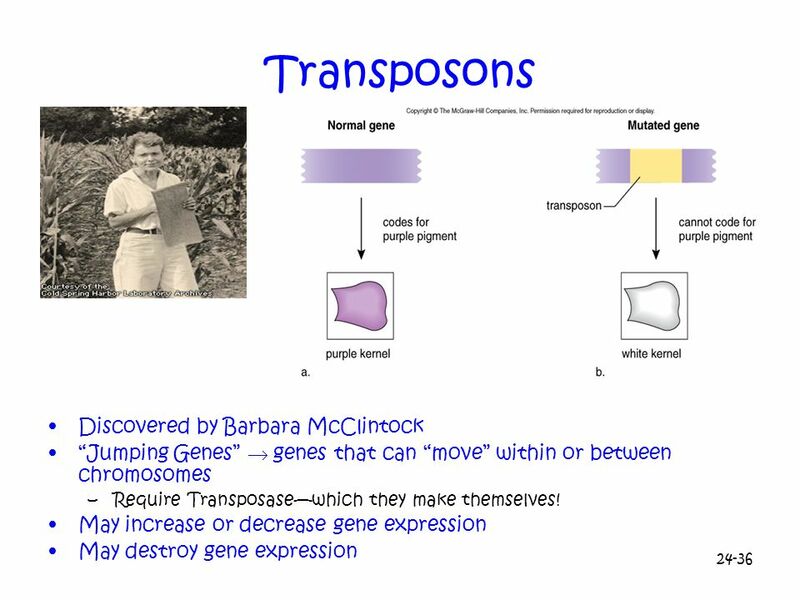 3 Termination. 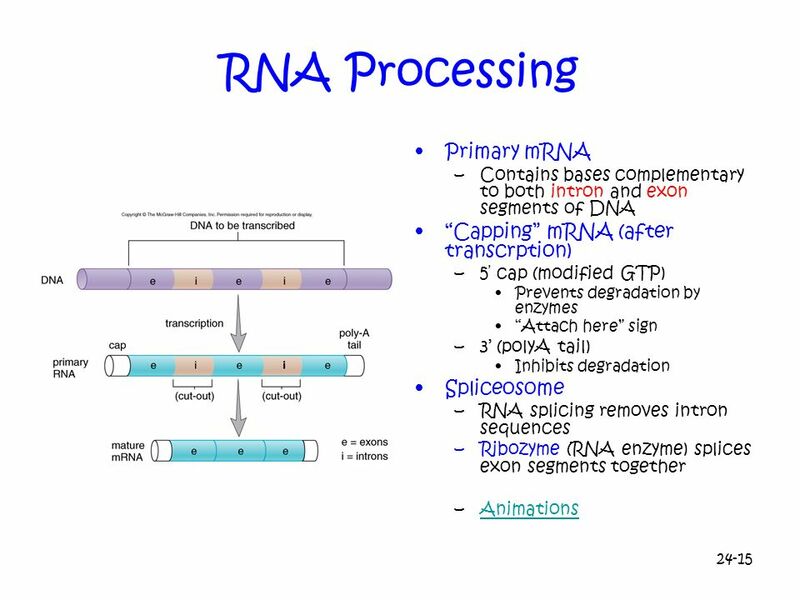 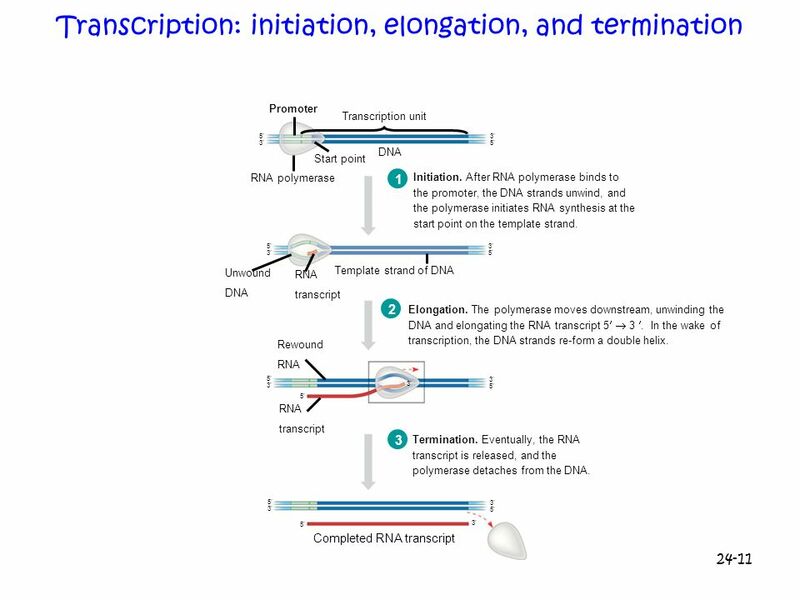 Eventually, the RNA transcript is released, and the polymerase detaches from the DNA. 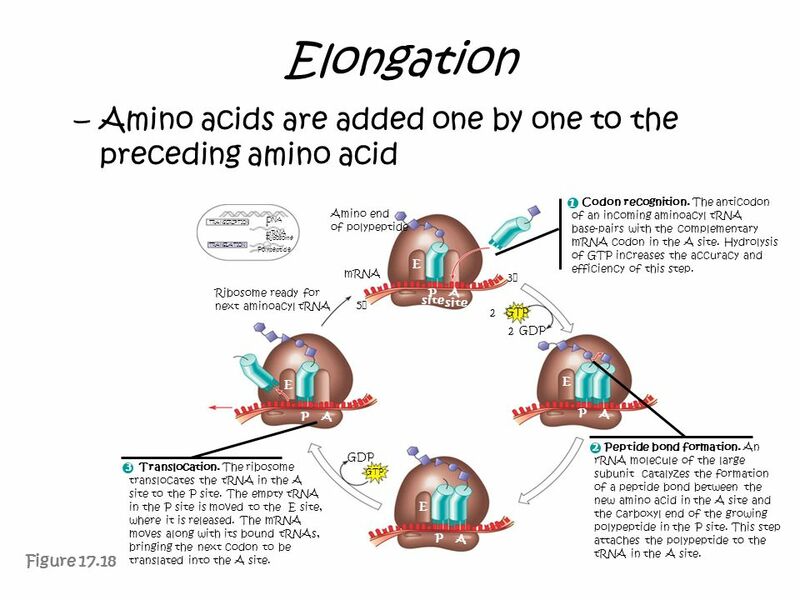 2 Elongation. 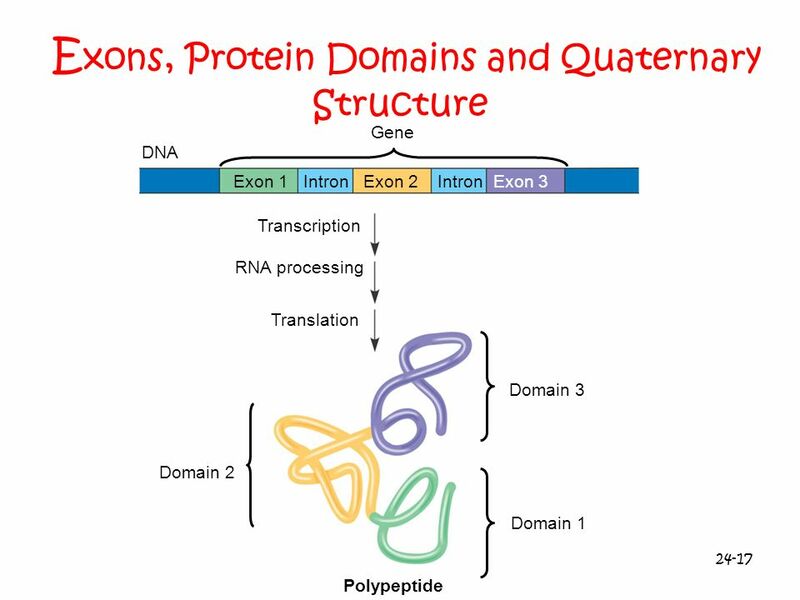 The polymerase moves downstream, unwinding the DNA and elongating the RNA transcript 5  3 . 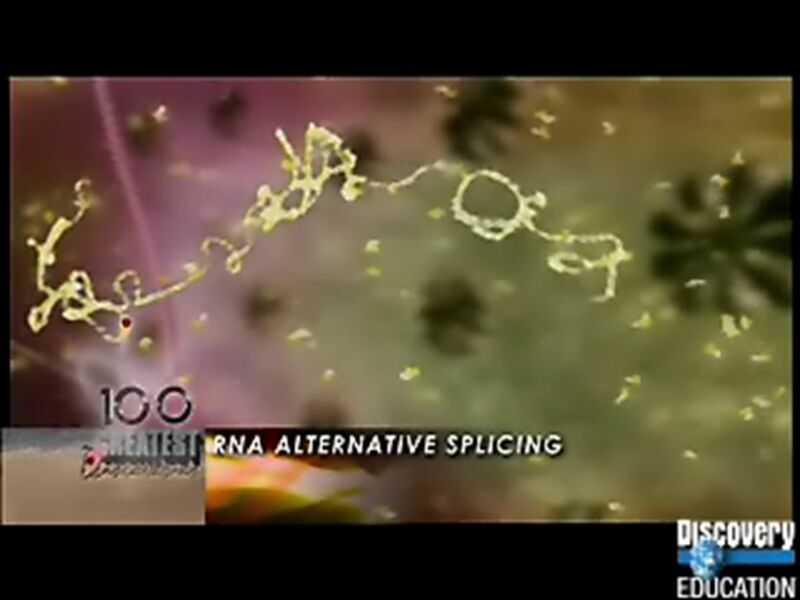 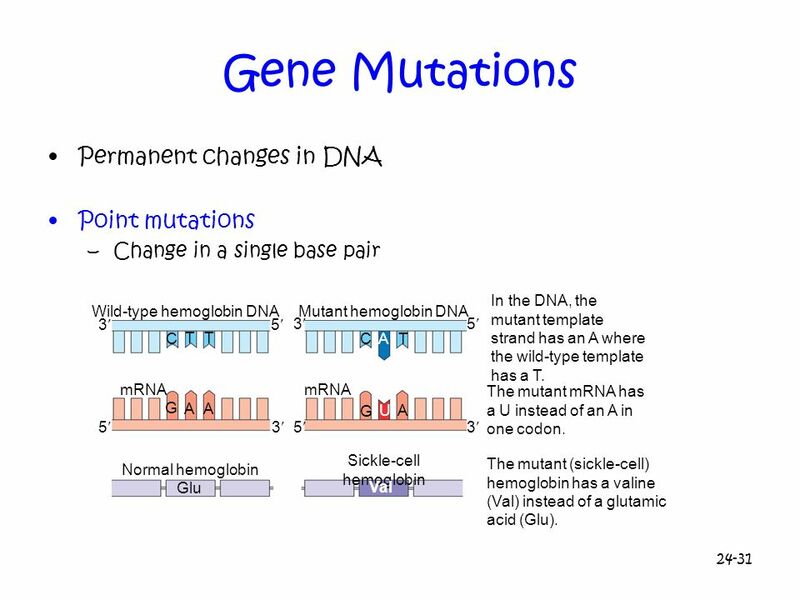 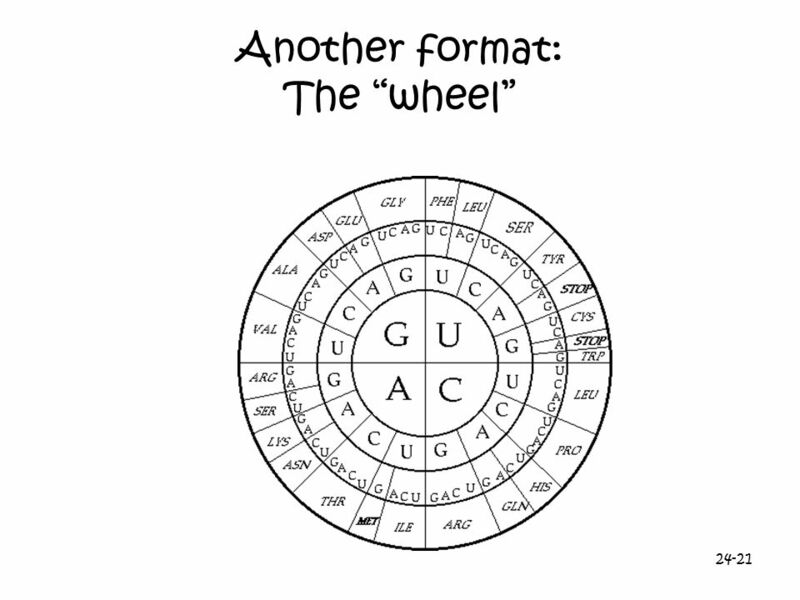 In the wake of transcription, the DNA strands re-form a double helix. 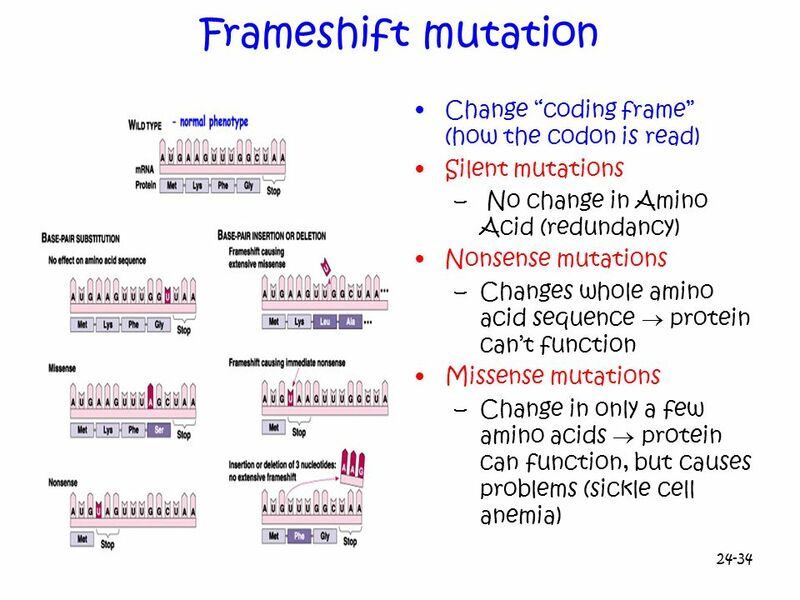 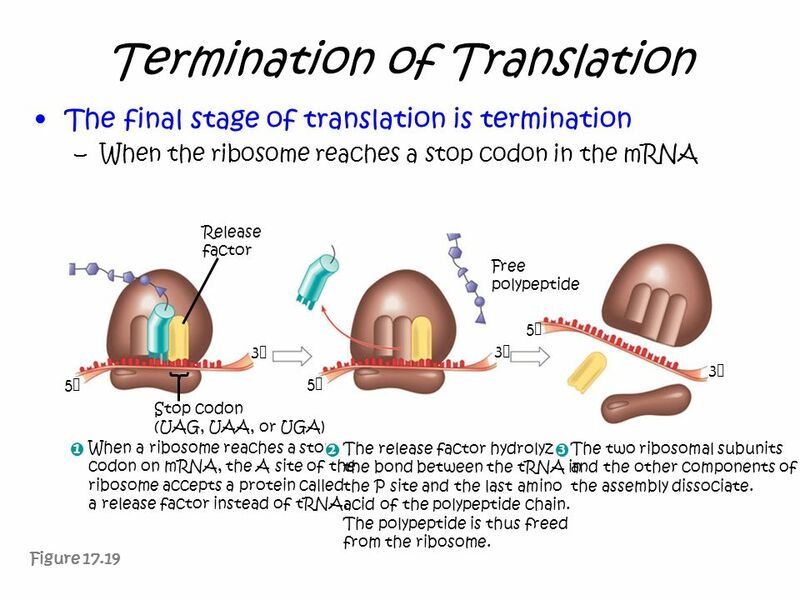 The final stage of translation is termination When the ribosome reaches a stop codon in the mRNA Figure 17.19 Release factor Free polypeptide Stop codon (UAG, UAA, or UGA) 5 3 When a ribosome reaches a stop codon on mRNA, the A site of the ribosome accepts a protein called a release factor instead of tRNA. 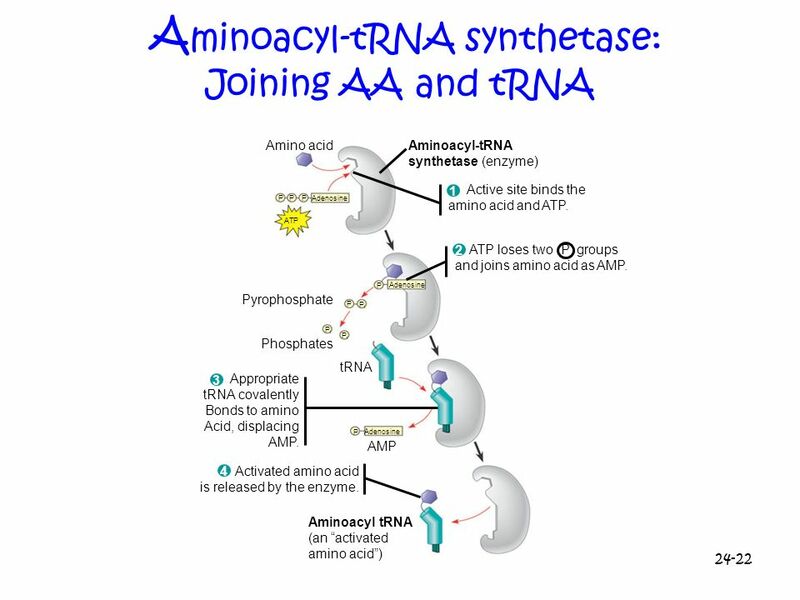 1 The release factor hydrolyzes the bond between the tRNA in the P site and the last amino acid of the polypeptide chain. 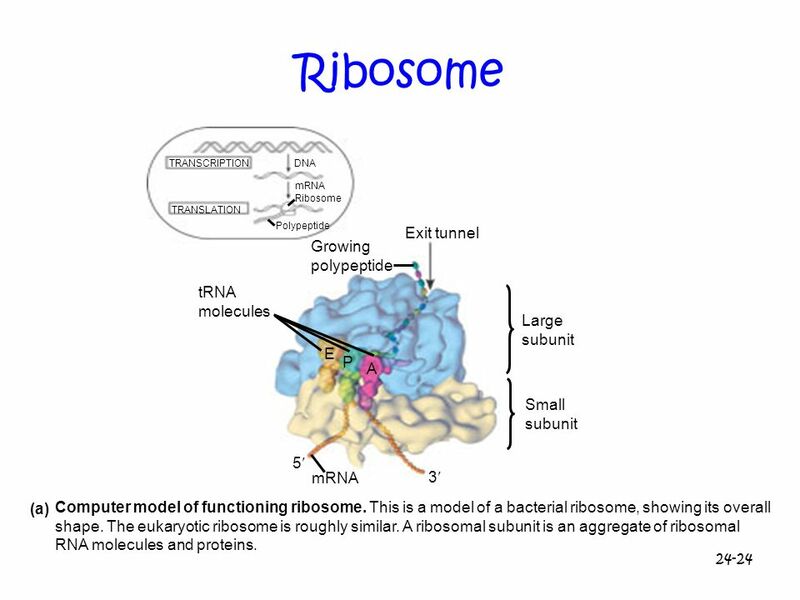 The polypeptide is thus freed from the ribosome. 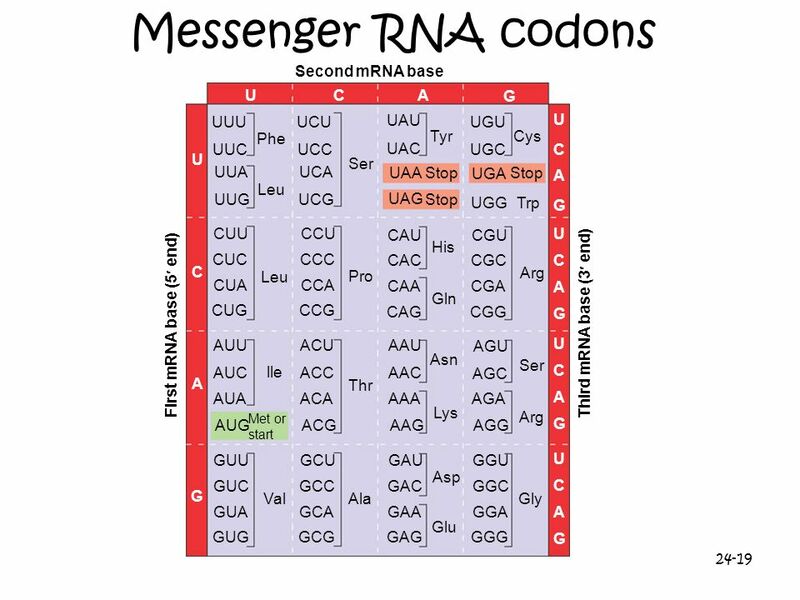 2 3 The two ribosomal subunits and the other components of the assembly dissociate. 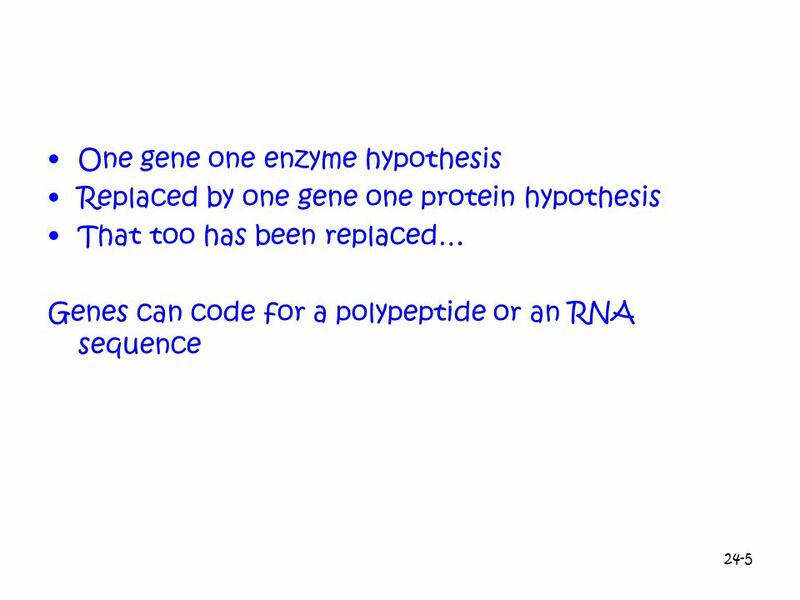 Polypeptide synthesis begins on a free ribosome in the cytosol. 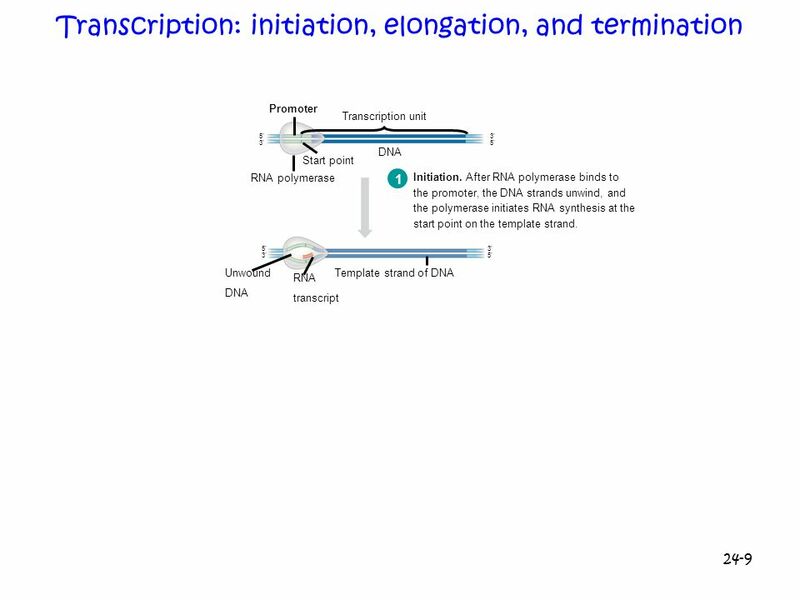 An SRP binds to the signal peptide, halting synthesis momentarily. 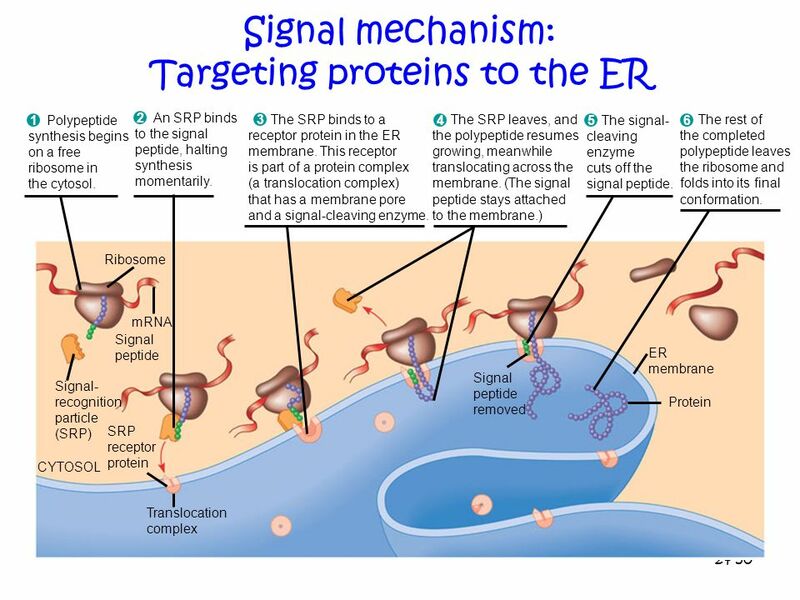 The SRP binds to a receptor protein in the ER membrane. 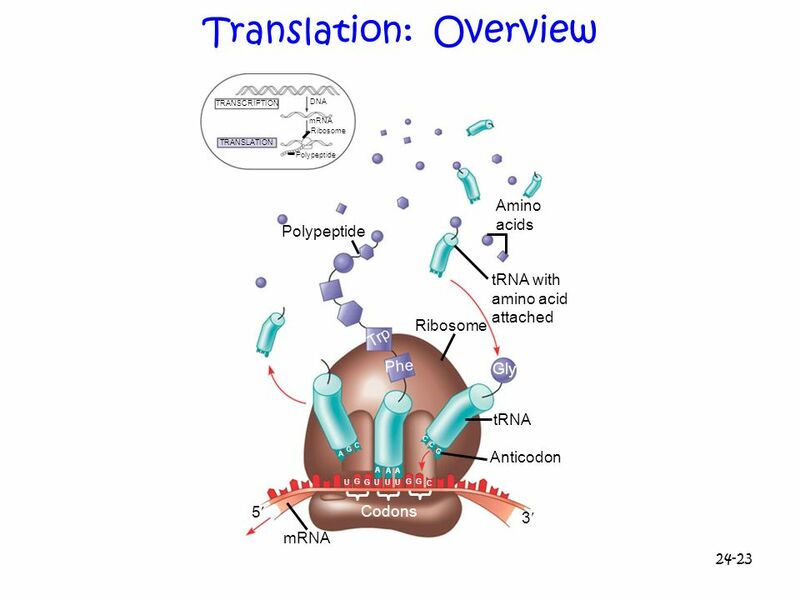 This receptor is part of a protein complex (a translocation complex) that has a membrane pore and a signal-cleaving enzyme. 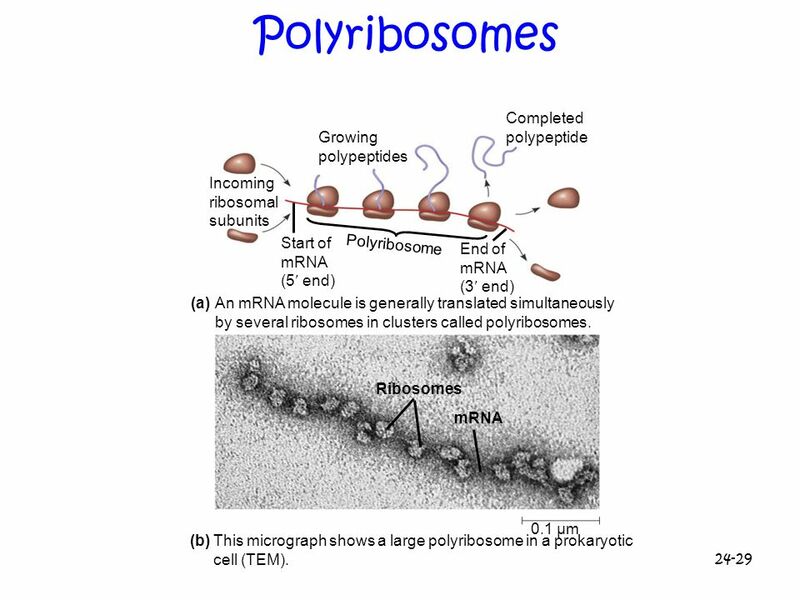 The SRP leaves, and the polypeptide resumes growing, meanwhile translocating across the membrane. 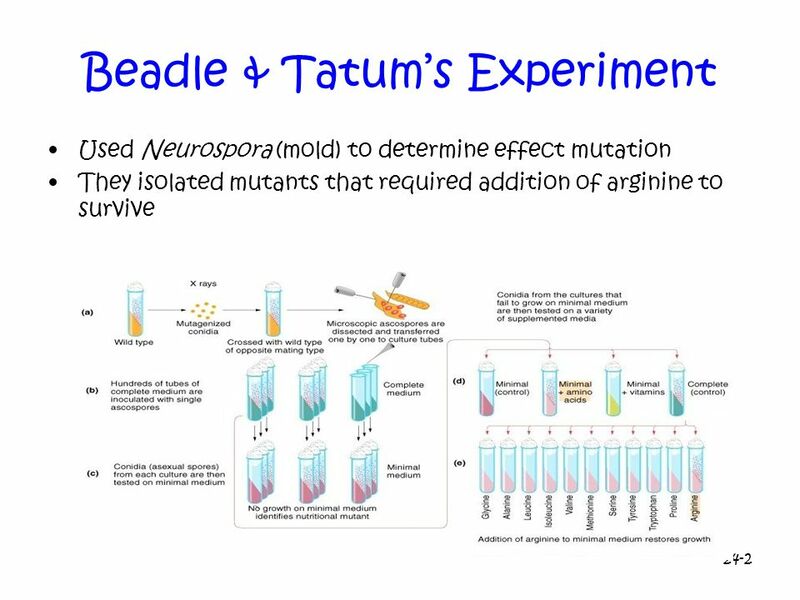 (The signal peptide stays attached to the membrane.) 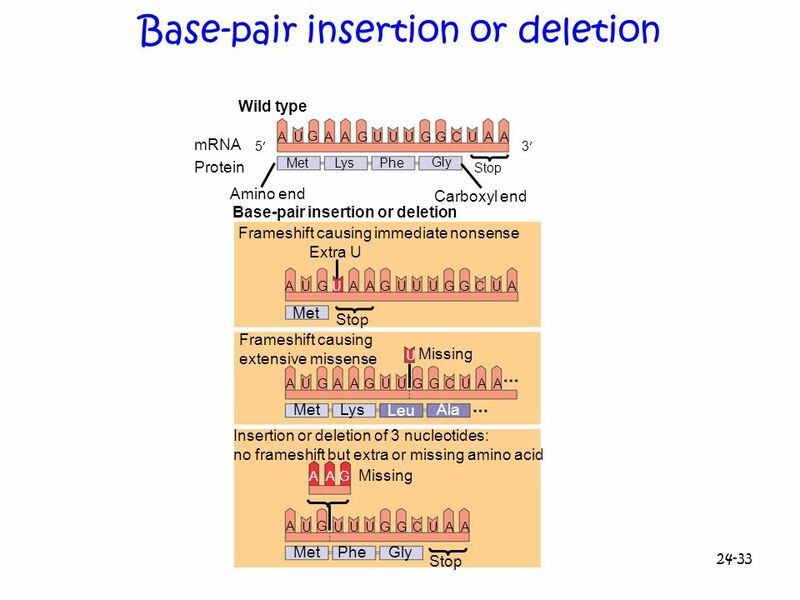 The signal- cleaving enzyme cuts off the signal peptide. 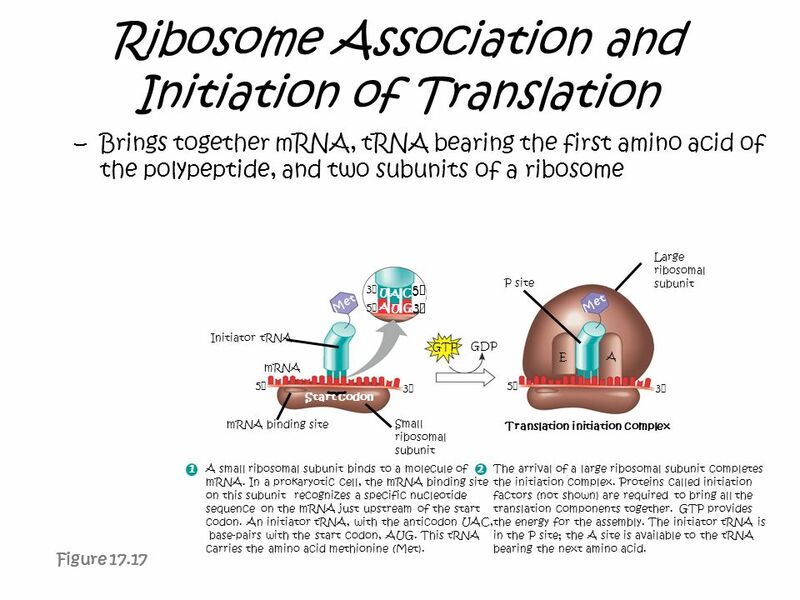 1 2 3 4 5 6 Ribosome mRNA Signal peptide Signal- recognition particle (SRP) SRP receptor protein Translocation complex CYTOSOL removed ER membrane Protein The rest of the completed polypeptide leaves the ribosome and folds into its final conformation. 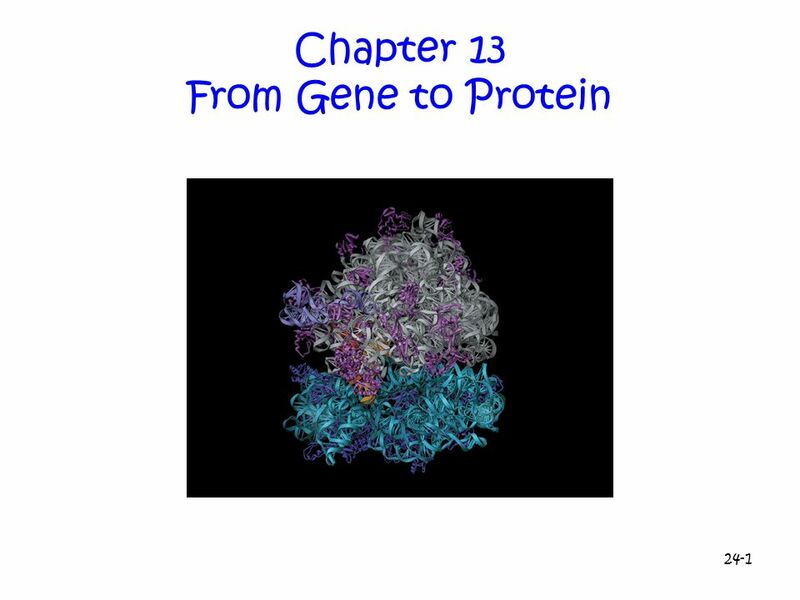 Download ppt "Chapter 13 From Gene to Protein"
Chapter 17 From Gene to Protein. 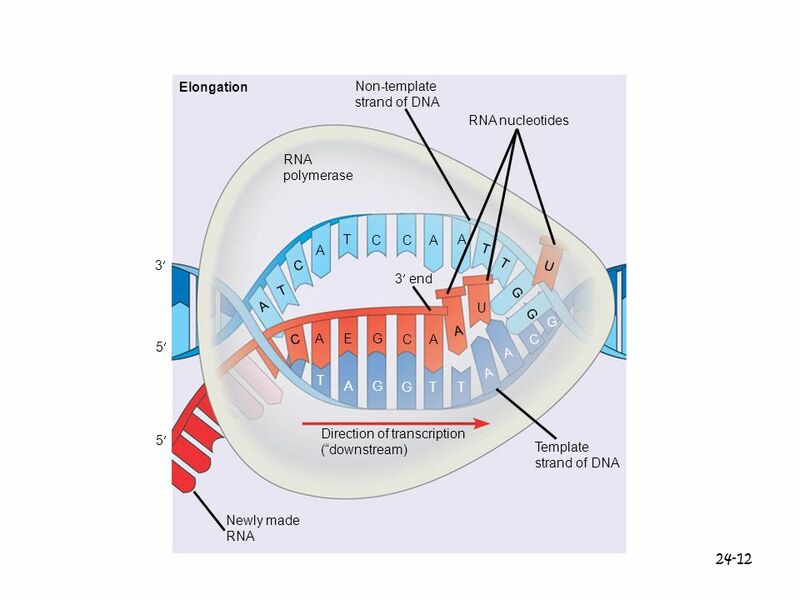 Copyright © 2005 Pearson Education, Inc. publishing as Benjamin Cummings Chapter 17 How does the cell use DNA in the form of genes to make a protein? 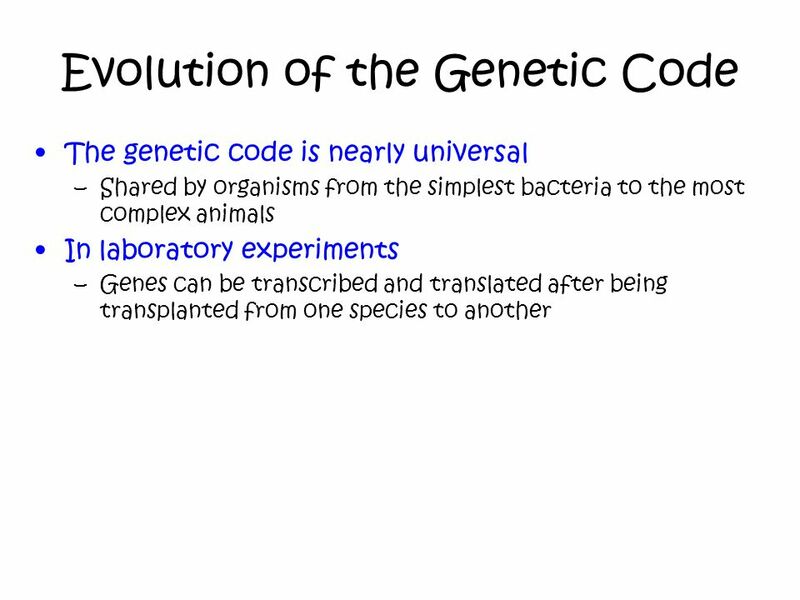 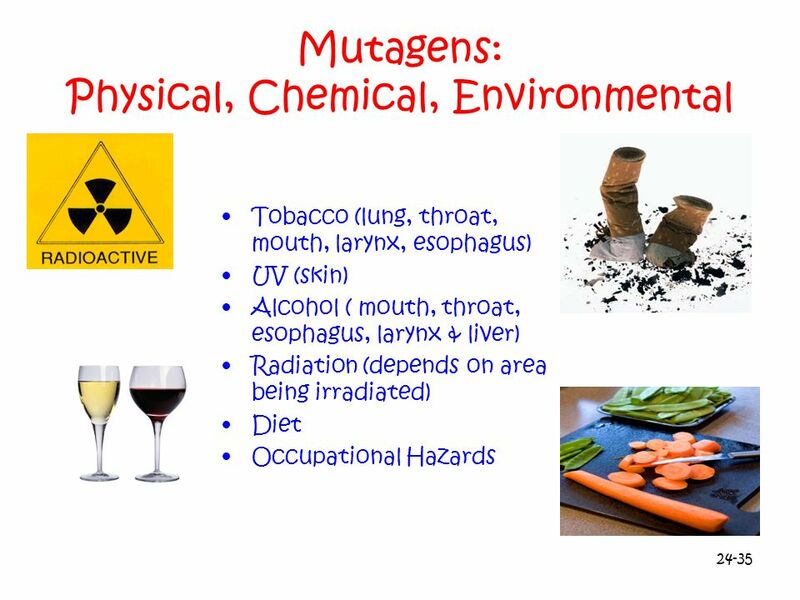 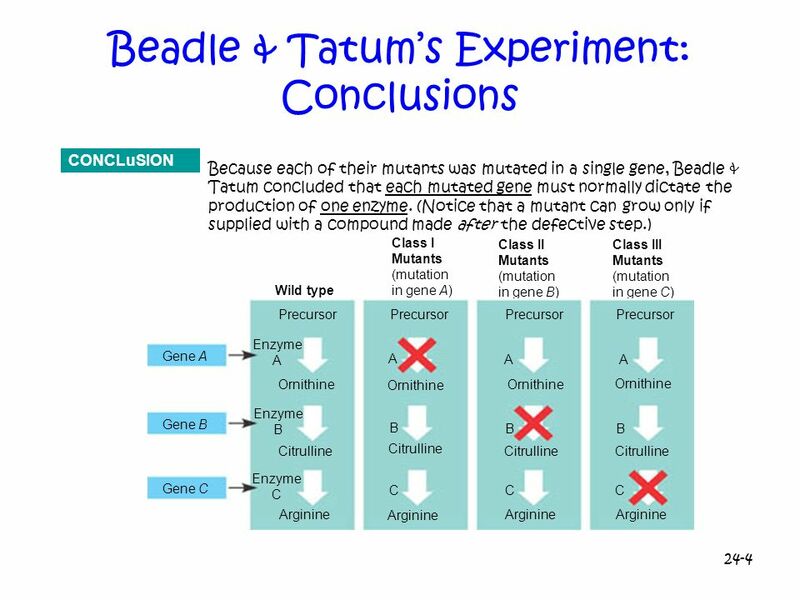 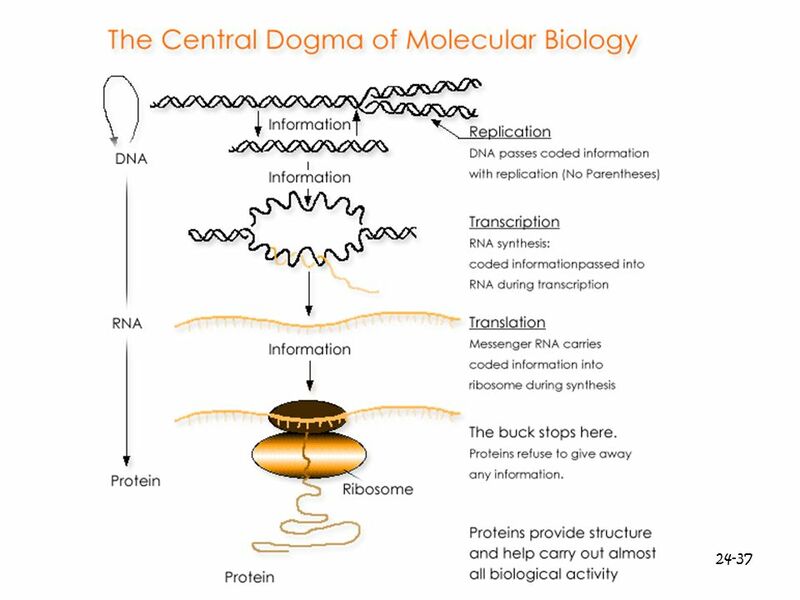 Proteins are made by decoding the Information in DNA Proteins are not built directly from DNA. 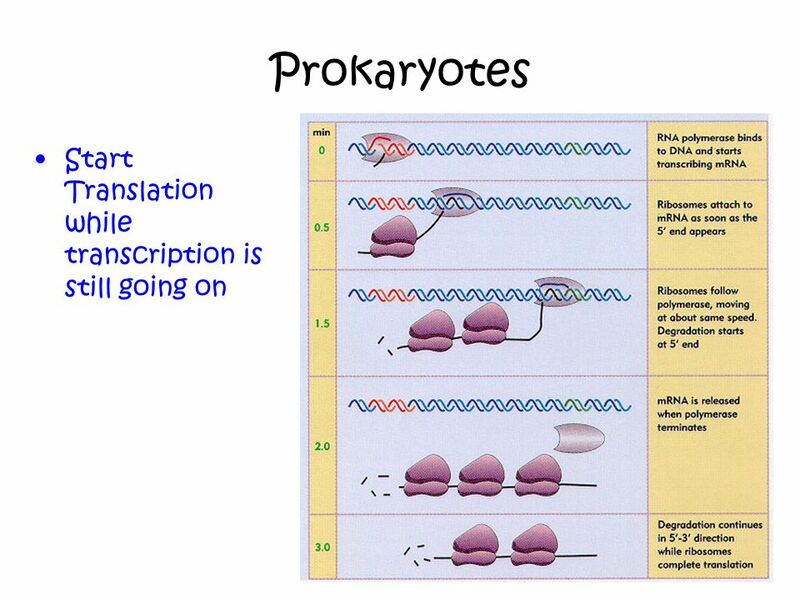 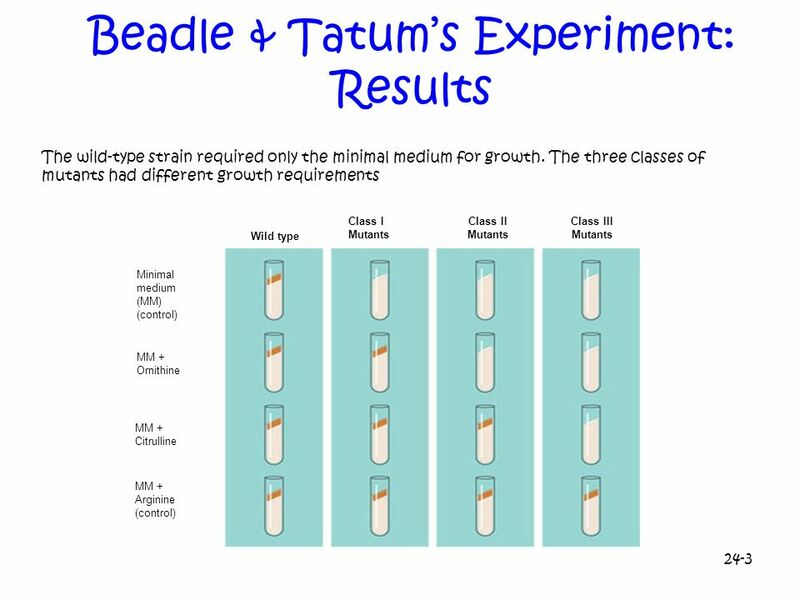 Chapter 17: From Gene to Protein. 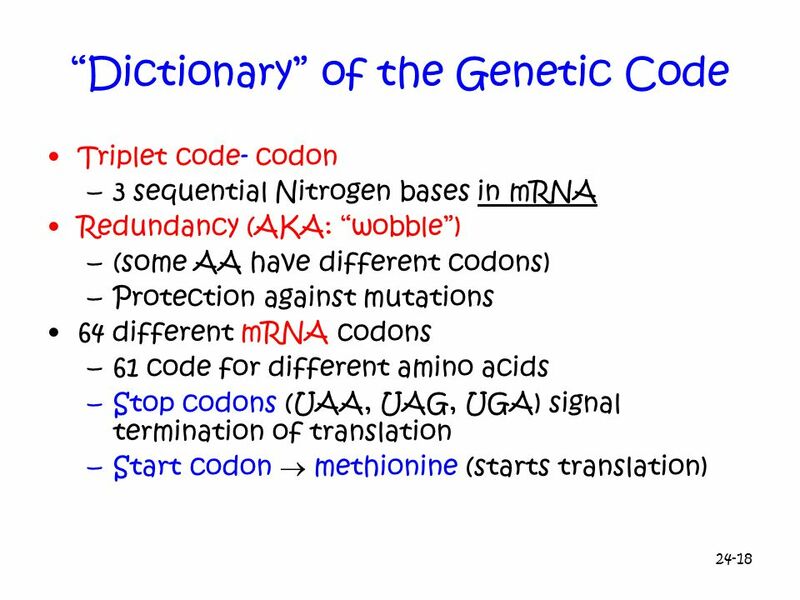 Sec 5.1 / 5.2. 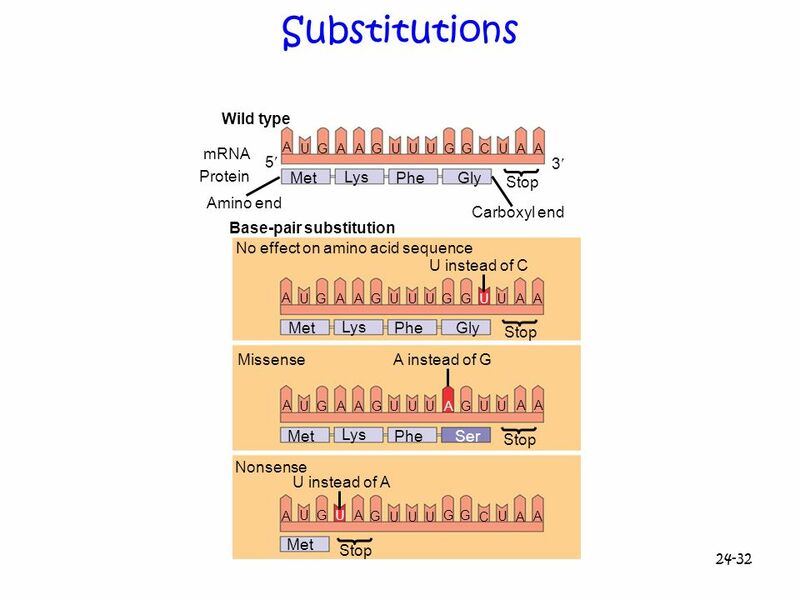 One Gene – One Polypeptide Hypothesis early 20 th century – Archibald Garrod physician that noticed that some metabolic errors were found.